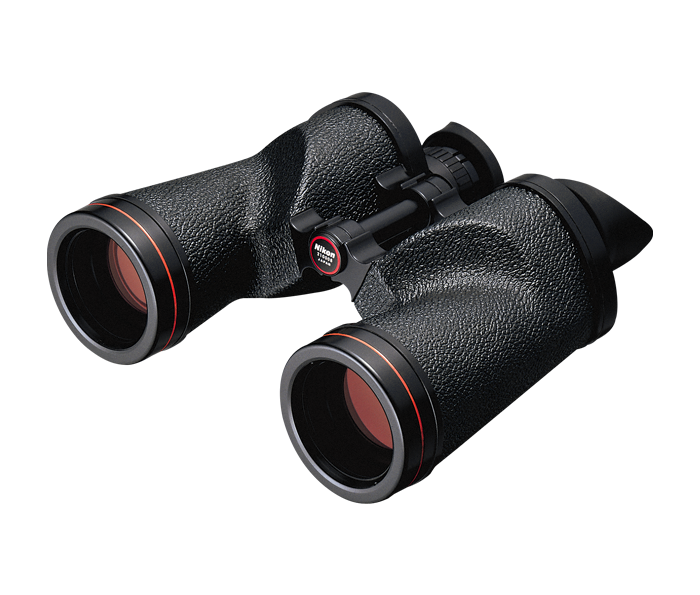 The PROSTAR 7x50 is the ideal binocular for anyone who looking up at the starry night's sky. It was built for astronomical use and features Nikon's superior optical design for aberration-free observation. It can be fixed to a tripod using the optional tripod adapter and its 7x magnification makes it great for looking at the constellations, comets and especially the moon.